Batelco, a leading digital solutions provider in Bahrain, has announced the launch of the all new Samsung Galaxy S9 and S9+ on its website and through selected Batelco Retail Shops throughout the kingdom. 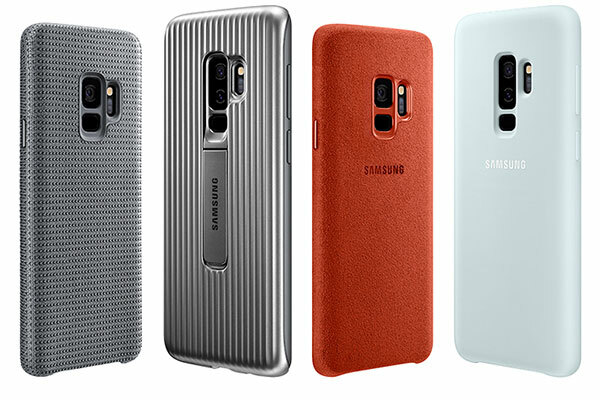 The latest addition to Samsung’s Galaxy smartphone line-up is built on the best-in-class Galaxy Foundation of design innovation and cutting-edge technology. The new design was made to meet the evolving needs of customers and the way they communicate and express themselves with more images, videos and emojis. The Galaxy S9 and S9+ drive innovation with Samsung’s most advanced camera ever, redesigned with a new dual aperture lens that powers an innovative low light camera technology, Super Slow-mo video capabilities and personalised AR Emoji.